1. It sounds like competition for the new Ford GT. 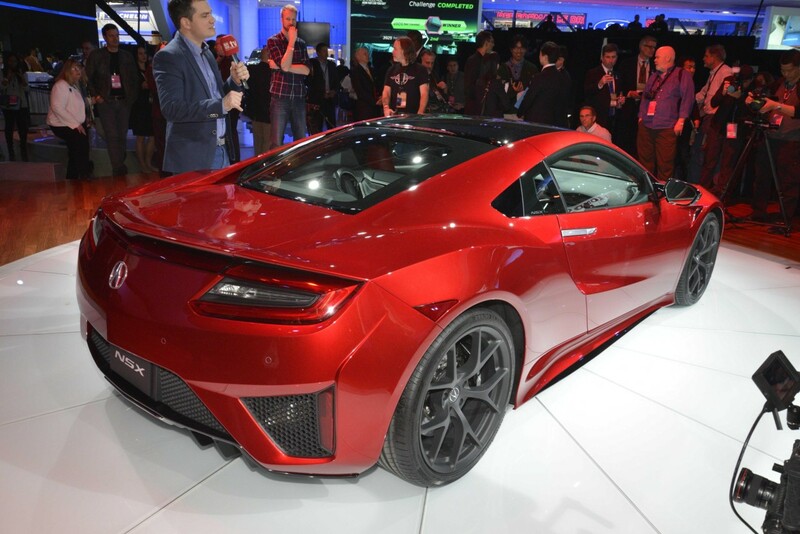 Like the Ford, it’s a rear-mid engine, twin-turbo V-6 making more than 550hp, and I expect it’ll be priced in the $150,000 range. In addition to the gas engine, there are three battery-powered torque vectoring “Sport Hybrid” electric motors. 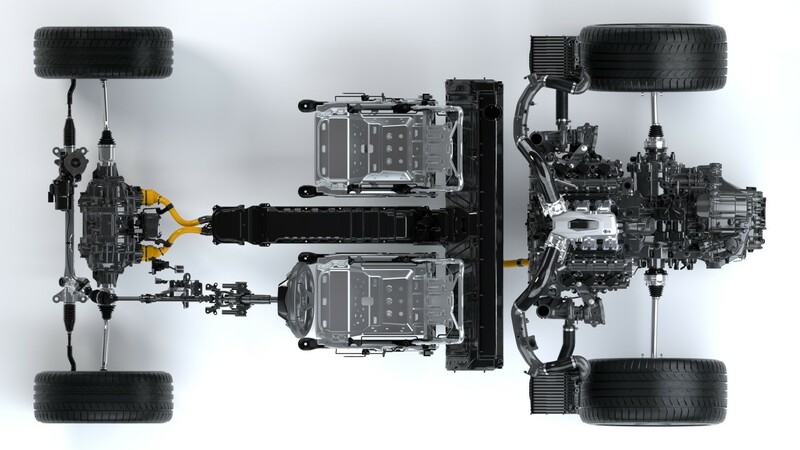 The entire electric powertrain is built into the chassis. 3. 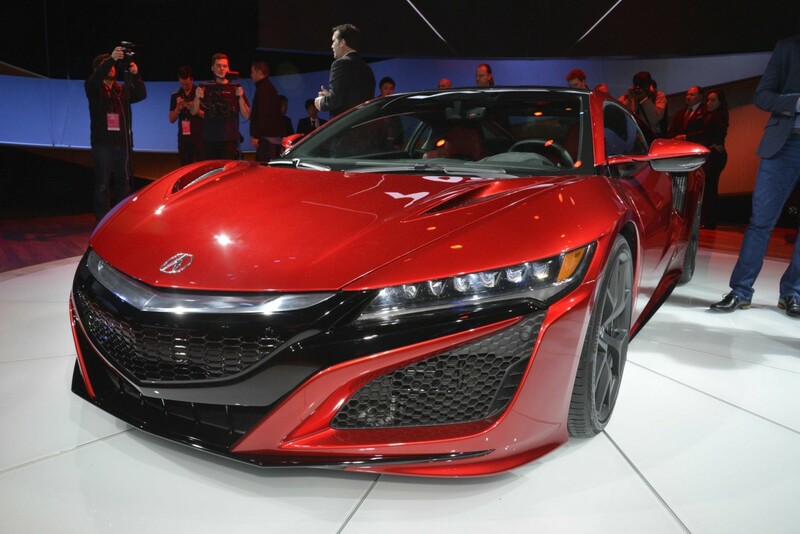 It’s got Honda’s most futuristic drivetrain, ever. I think Ford GT, but a nine-speed dual-clutch transmission, Super-Handling All-Wheel Drive (SH-AWD) and electric front wheels say they’re aiming at the Porsche 918, but at 1/5 the price. 4. It’s going to be fast. This may be the most advanced platform for any production automobile, ever. The entire chassis and all substructures are aluminum, bonded to carbon fiber floors into a single rigid unit. The body is carbon fiber and SMC, bonded to the lower structure to make one completely integrated shell. That makes it stiff, and that makes it light. And it’s going to have a track mode.